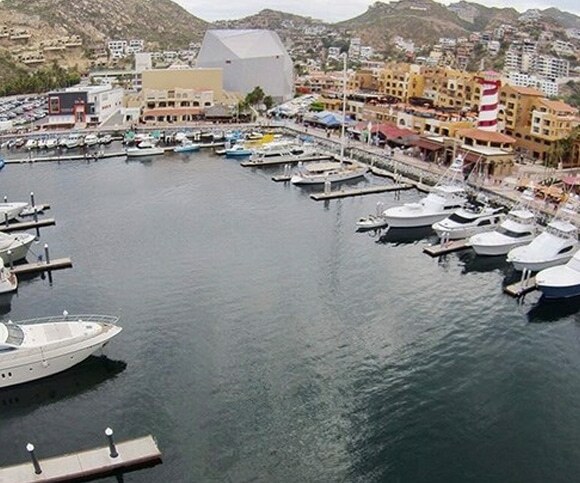 Our newest Galati office is located in Cabo San Lucas, Mexico, an internationally awarded destination recognized for its world-class sportfishing and stunning beaches, where the sparkling Sea of Cortez meets the Pacific Ocean. As leaders in the industry, we offer superior products and high quality service, consistently exceeding our customers’ expectations. We are the official dealers for Viking Yachts and Maritimo Yachts, and also provide worldwide brokerage services. We look forward to working with you!